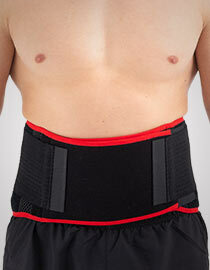 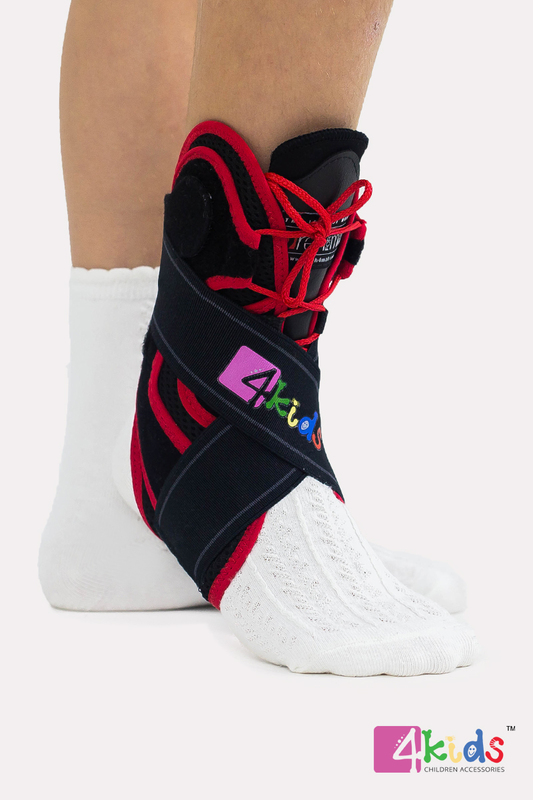 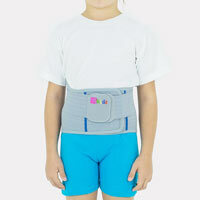 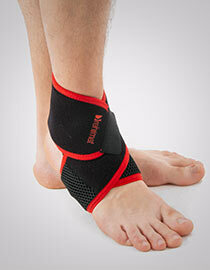 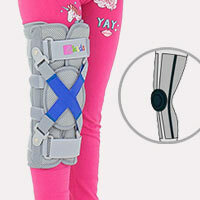 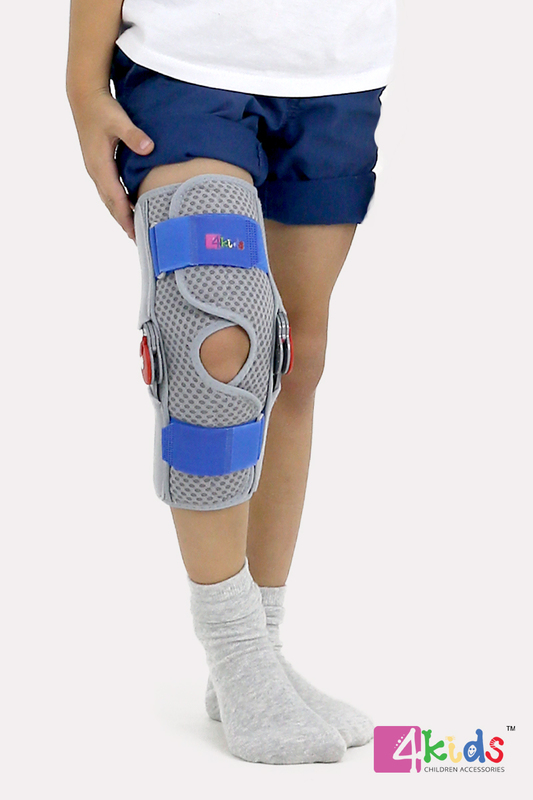 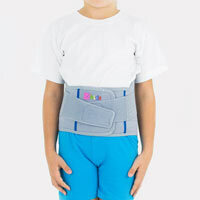 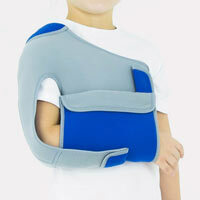 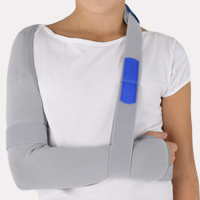 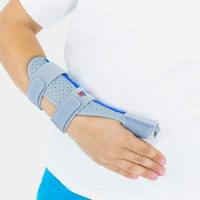 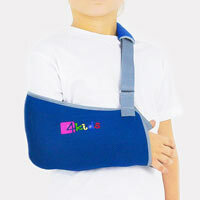 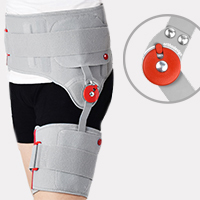 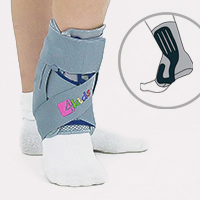 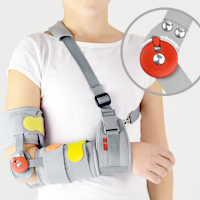 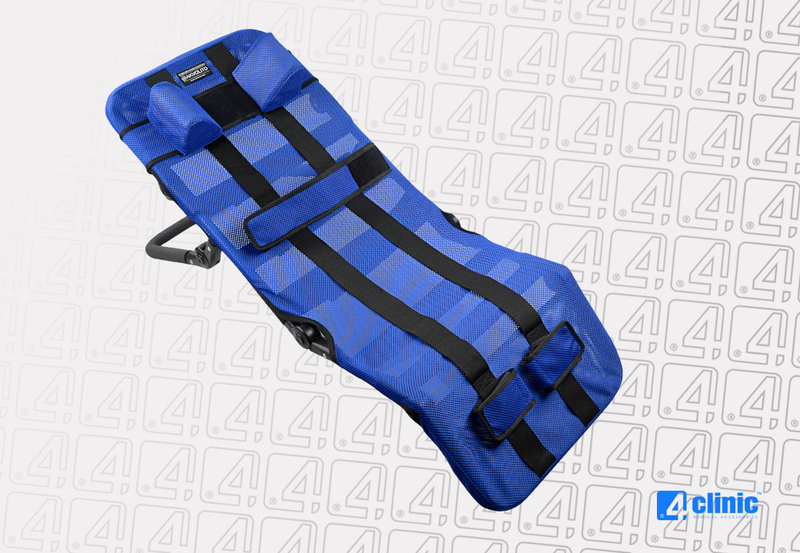 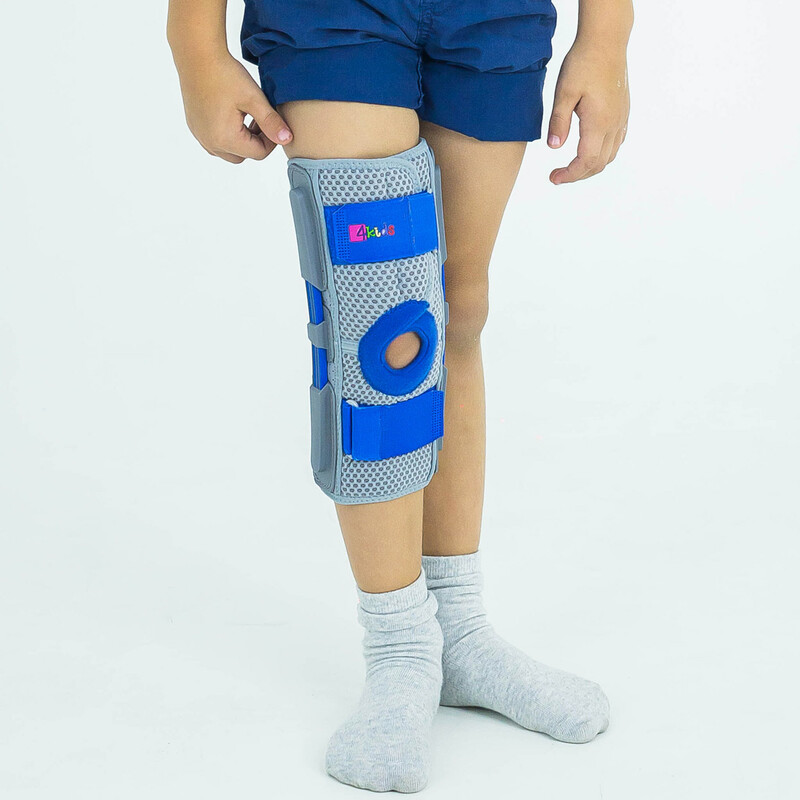 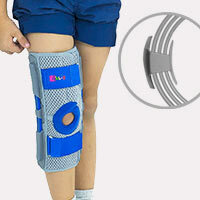 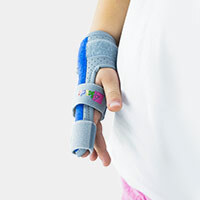 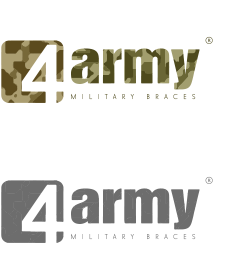 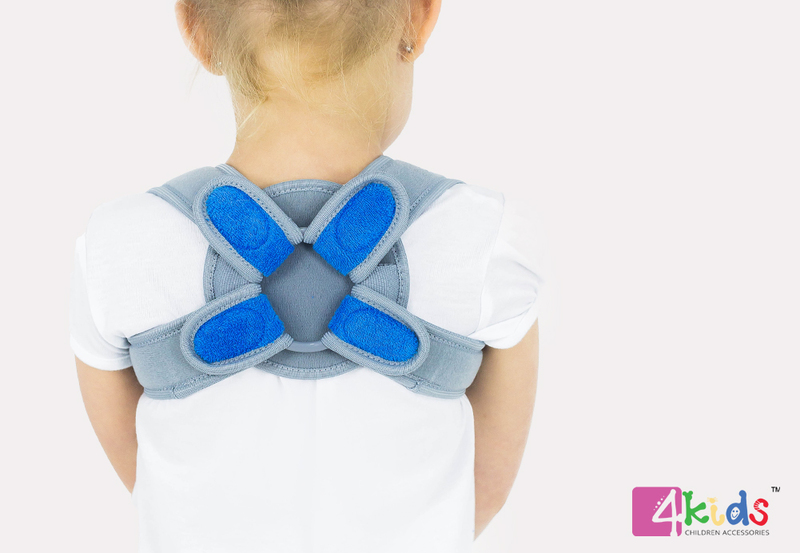 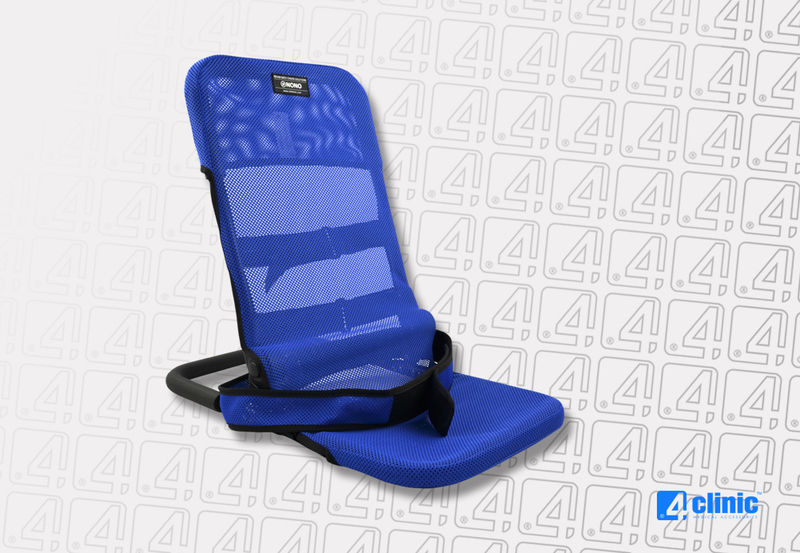 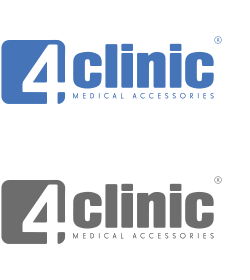 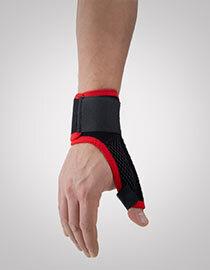 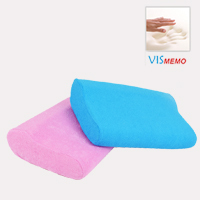 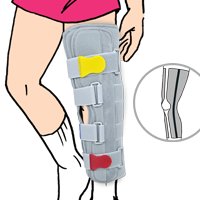 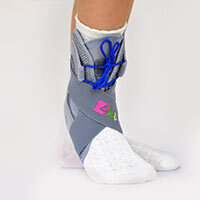 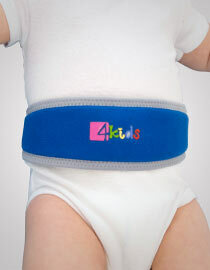 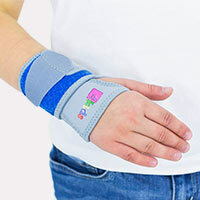 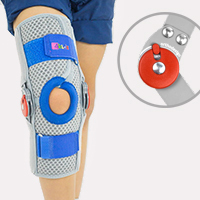 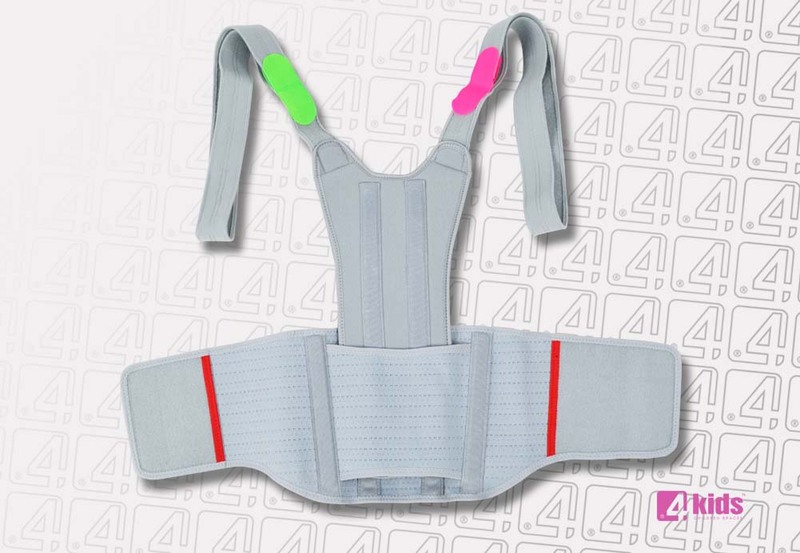 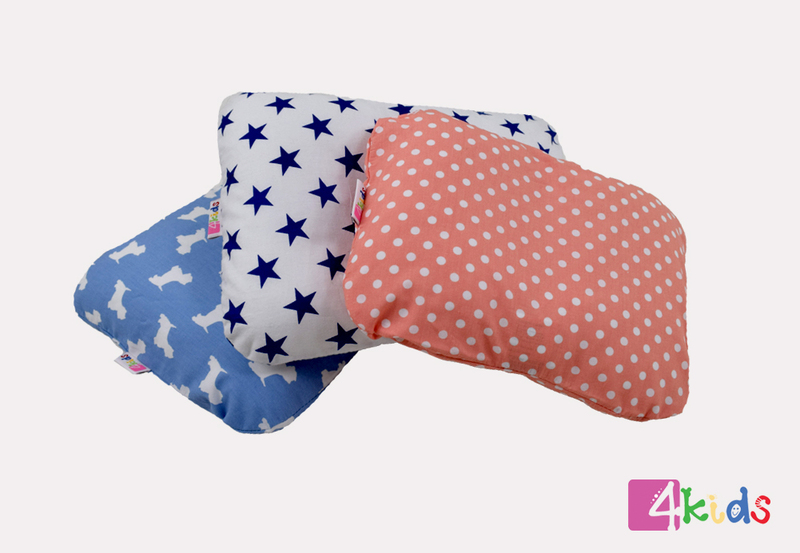 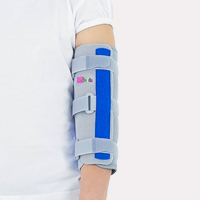 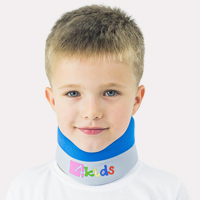 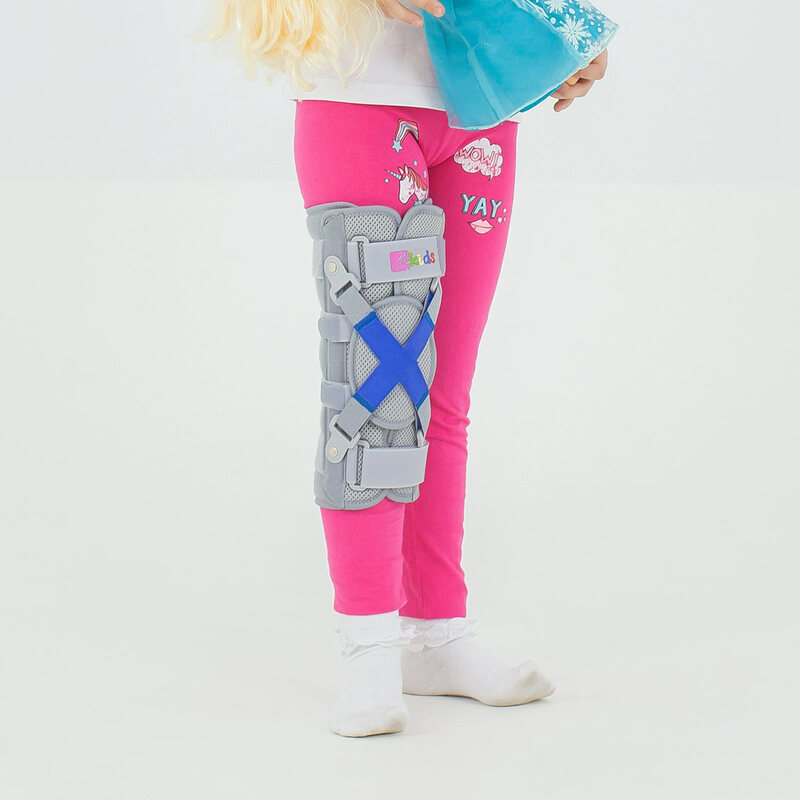 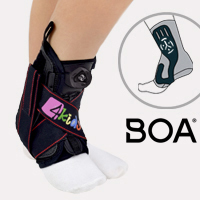 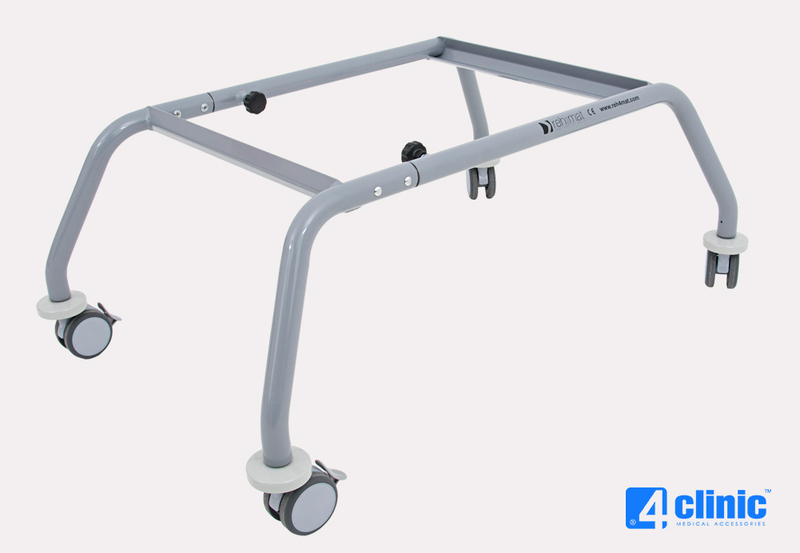 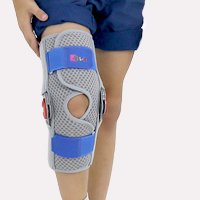 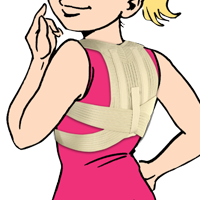 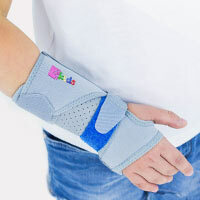 4 Kids is our innovative orthopedic line made for Children. 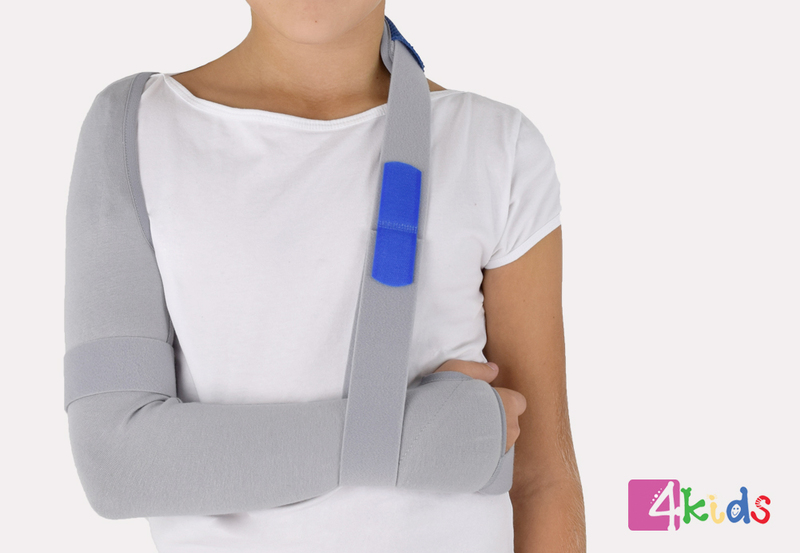 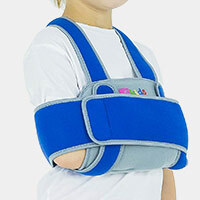 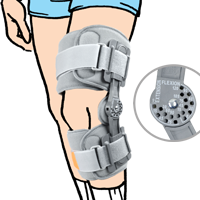 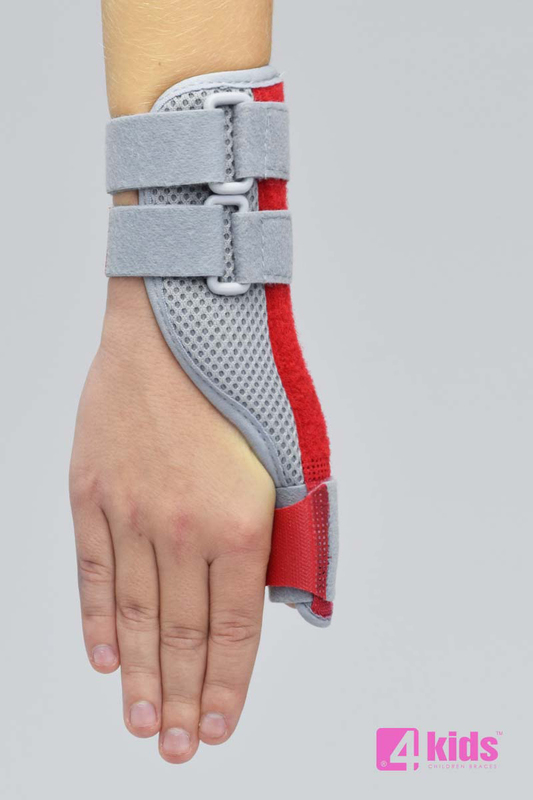 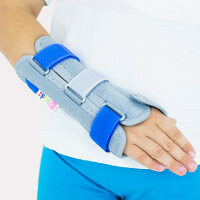 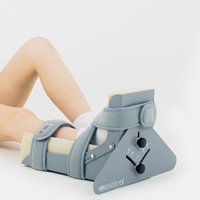 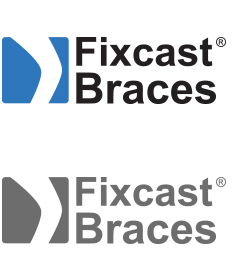 Too few companies offer pediatric orthopedic braces because of the high cost from challenging design and sizing. 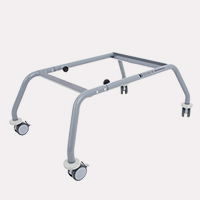 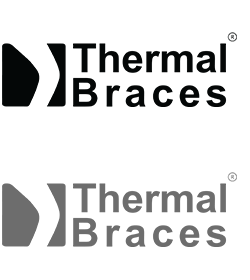 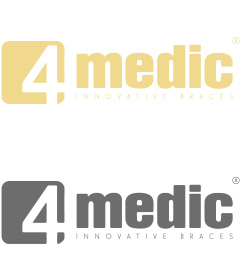 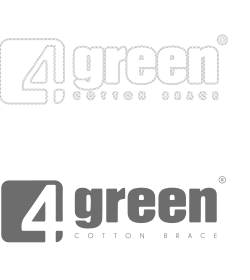 Reh4Mat has created innovative solutions, to meet the needs and expectations for Children’s Braces. 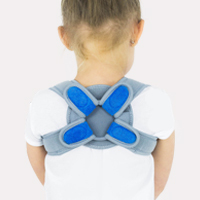 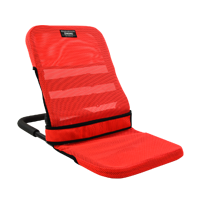 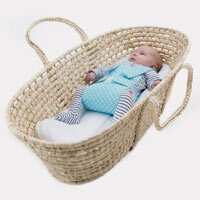 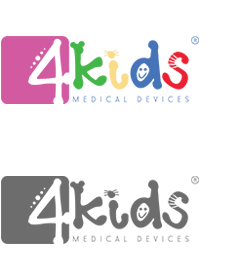 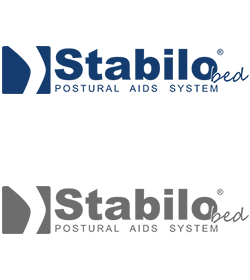 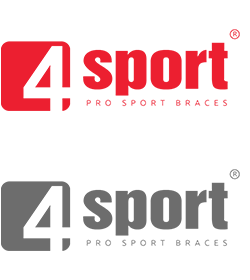 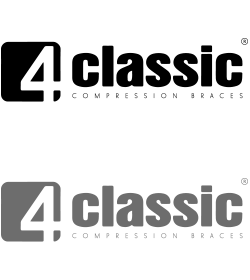 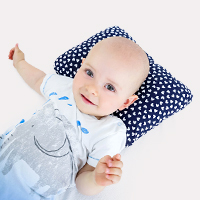 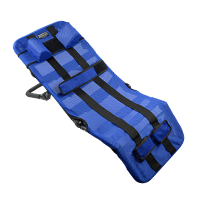 This line offers outstanding protection and support for the youngest and most vulnerable.